It may go down as the biggest upset in Big Brother history. Josh Martinez, the 23-year-old haircare salesmen, defeated Big Brother veteran Paul Abrahamian in the season finale. Paul’s loss appeared to be a clear case of jury mismanagement when he didn’t take ownership of his game and Josh exposed their alliance in his goodbye messages. Josh won by a vote of 5 to 4. Paul also lost last year by a vote of 5 to 4 to Nicole Franzel. Josh: Alex. Jason. Mark. Elena. Cody. Paul: Christmas. Raven. Kevin. Matt. “I have no words. I did it all for my family. Paul and Christmas had my back always. I couldn’t have done it alone,” said a grateful Josh. A sombre Paul wasn’t in a joyous mood having lost Big Brother two seasons in a row. Paul put the blame on the jury’s shoulders. “I don’t know. I didn’t watch. I have no idea how I came up short. I did everything that I could. I was in a tough spot. I was the only veteran in the game. I was up against 15 people. People didn’t see I had to fight my way to the end and that is on them,” he said bitterly. With Paul winning the first phase of the final HoH (Head of Household) of the season and Josh winning the second, they squared off in the last part. Josh beat Paul and voted out Christmas sending her to the jury. Christmas voted for Paul not her closest partner in the game, Josh. Big Brother USA returns this winter with a special celebrity edition. 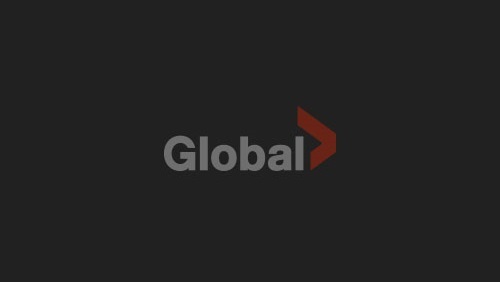 Stay tuned to Global TV and GlobalTV.com for more information as it becomes available.